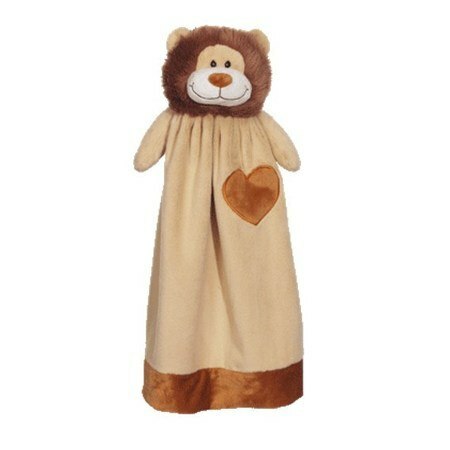 This Embroider Blankey Lion is a perfect gift for anyone! To use, simply hoop and embroider. Measurements: 20" x 13"